The mangroves at the Rio Esmeraldas estuary are of high ecological, economic and social value due to their direct and indirect uses. They constitute an important asset for adapting to climate change of the local population. This ecosystem is threatened by the expansion of the city of Esmeraldas and agricultural and aquaculture areas (particularly the breeding of red-bellied Pacu). Several local and national organizations have joined forces for ecosystem restoration and effective management of the protected area. The restoration process is long and relatively expensive. In addition, most of the benefits will manifest in the medium and/or long term. The production of cachama is highly profitable. Aquaculture activity impacts directly on estuarine water (water contamination due to heavy use of antibiotics). 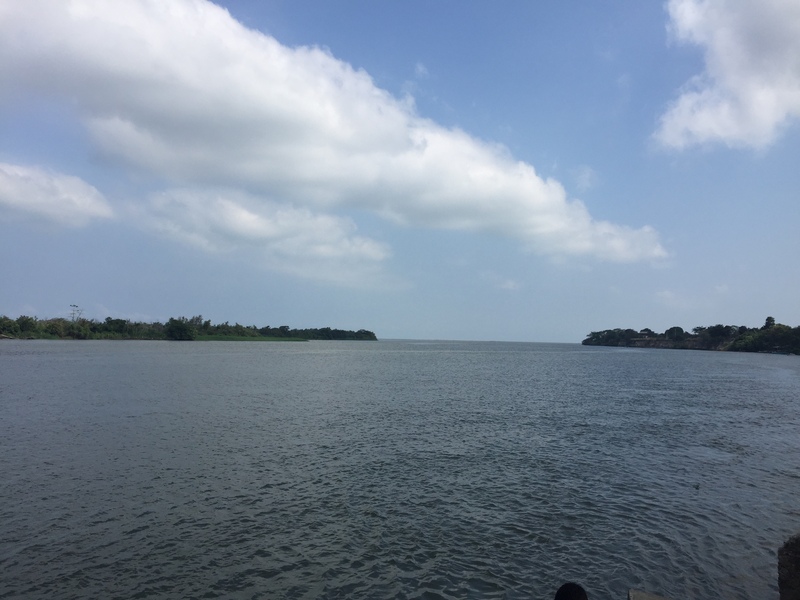 Despite advances in inter-agency cooperation within the Rio Esmeraldas estuary, the sources of wastewater discharge from the city of Esmeraldas have not yet been eliminated. Better articulation is needed through agreements between public, community and private institutions, allowing for the generation, dissemination and use of information. The area of intervention does not have an established governance space needed to articulate actions in the ecosystem. The process of capacity development in the communities requires medium and long-term technical and financial resources. The three building blocks are mutually reinforcing and complementary. The building block I (Research: Theoretical and technical foundations) builds the basis of information and knowledge and establishes the link between science and practice. Building block II (Coordination: Capacity development and governance) is the central element of the initiative. It supports a better articulation of stakeholders and institutions and the strengthening of local capacities for mangrove management, thus contributing to the sustainability of the initiative. 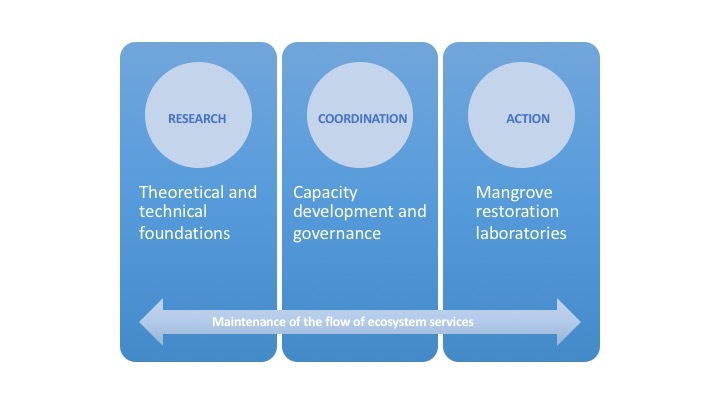 In building block III (Action: Mangrove restoration laboratories), the impacts of the two other building blocks converge and are manifested in concrete actions that pretend to be the impetus for the adoption of the approach of restoration and sustainable management of the mangrove ecosystem in Esmeraldas. The need to generate local information that is relevant and up-to-date and that fits the needs of sustainable mangrove management, including the impacts of climate change, is widely recognized by all stakeholders. Information and dialogue spaces have fostered the coordination of management actions in the area. To date, a nursery has been set up and an area of approximately two hectares of the mangrove ecosystem has been restored. Communities have strengthened their understanding of the impacts of climate change on the ecosystem and the interlinkages with their livelihoods. The mangroves of the Refugio de Vida Silvestre Manglares Estuario Río Esmeraldas (Esmeraldas River Mangrove Estuary Wildlife Refuge) are of high ecological, economic and social value due to their direct and indirect uses. This ecosystem provides food, generates employment in fishing and seafood, protects the coastline, sequesters and stores carbon and also offers recreation opportunities. Especially in the light of climate change it is a very important asset for the local population. 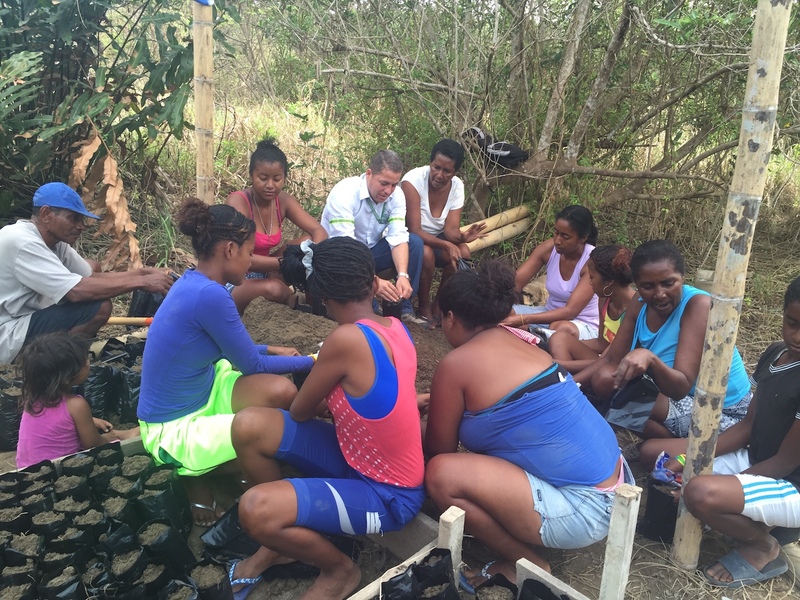 The communities, the Municipal and Provincial Governments of Esmeraldas and the Ministry of Environment, advised by the GIZ, are implementing measures to adapt to climate change focused on restoration of the mangrove ecosystem - with the common goal of maintaining this natural treasure. 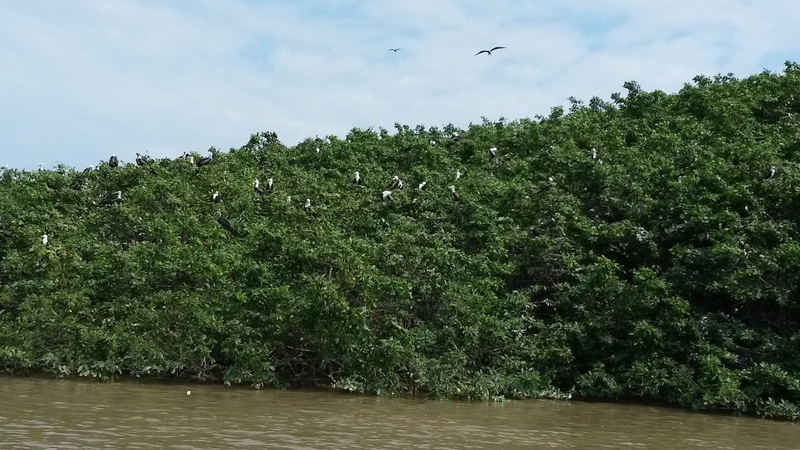 The territory of the protected area includes the mangroves that exist at the mouth of the Esmeraldas river and an adjacent area with patches of dry scrub. Unfortunately, these mangroves are threatened by the expansion of the city of Esmeraldas and agricultural and aquaculture areas (particularly the breeding of red-bellied Pacu). At the same time, climate change is evidenced by the increase in temperature, which affects reproductive behaviour and the distribution of species of flora and fauna. Extreme precipitation events impact on mangrove trees (defoliation) and facilitate the entry of fresh water into mangroves. Changes in the degree of water salinity and sea level rise affect species living in the ecosystem. In order to reverse these negative trends, communities participate in restoration activities, support the maintenance of a nursery and facilitate the establishment of trials on the mangrove ecosystem, among others. These activities were designed based on the vulnerability analysis (combined scientific information and participatory methods) and prioritized in the climate change plan of the Municipal Government of Esmeraldas. The first results show that the activities contribute to increase the resilience of the mangrove ecosystem and with that also of the communities. In addition, joint actions promote the articulation of public and private stakeholders, which contributes to an effective management of the protected area. This process of mangrove recovery is supposed to be the starting point for sustainable management of the area and ensures the flow of mangrove benefits to the communities and the economy of the region.